Find It. Make It. (pictured top) is the brainchild of The Civic Works, a socially-oriented design studio and consultancy based in Dublin. This project is an online resource which points those needing digital fabrication in the direction of those with equipment, giving designers the opportunity to make or have made whatever it is they're working on, and giving those with 3D printers, CNC mills and other cool machinery the chance to help people make things. Also in the works at The Civic Works is Workbench Network, giving people the opportunity to get a little (or large) amount of work laser cut for an affordable price (with help from Snow Design). If there's enough interest to use up a whole sheet of birch ply this time round the initiative could continue using other materials. Occuring on Saturday 2 November, Forge Dublin is a forum for designers and manufacturers in Ireland. Taking place in Dublin Castle, a number of presentations from designers about their experiences with manufacturing (both positive and negative) as well as discussions with manufacturers will prompt the beginning of the first significant conversation between design and manufacturing in Ireland. Early bird tickets are available until 31 October so if you'd like to be part of it, get booking soon. Launched this time last year, Damn Fine Print is a screenprinting studio in Dublin's Block T. After a year of hard work and some damn fine printing (including using their mobile print lab), DFP are almost ready to open their doors as an open-access print studio, allowing designers and artists to hire facilities, take classes or have the DFP team print their work for them. 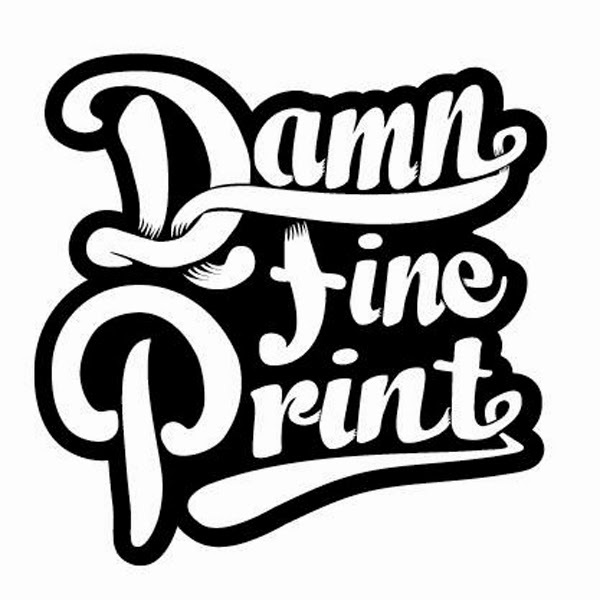 In order to reach the financial finish line and get things up and running, DFP are calling for creatives to submit a print design along the theme of 'Sounds Damn Fine'. DFP will print the 30 best submissions and proceeds from sales of the prints will be split between the designers and artists themselves and DFP, funding the final touches to the studio. Submissions need to be in by 6pm on 31 October, and you'll find the brief here.